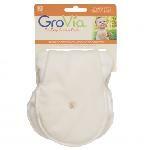 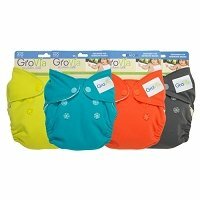 How much do YOU know about cloth diapers and eco-friendly disposable diapers? 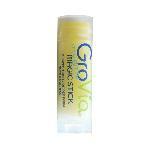 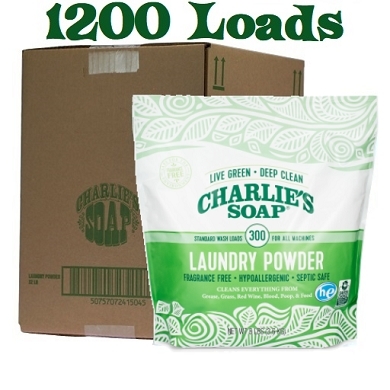 Did you know there are over 10 different types and hundreds of brands to choose from? 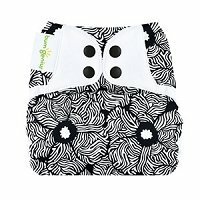 At eLeMeNO-Pee, our primary mission is to help educate and guide consumers through the maze of information on cloth diapers that is available on the internet. 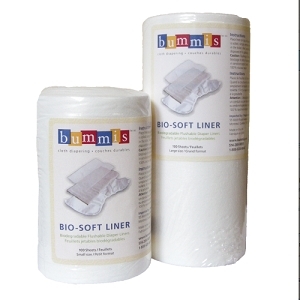 If you have questions, you can contact one of our many well trained consultants or ask us on Facebook. 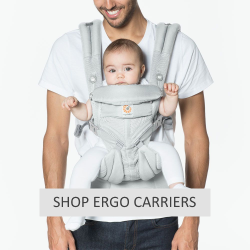 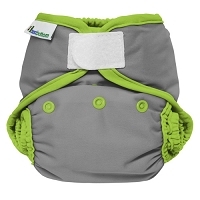 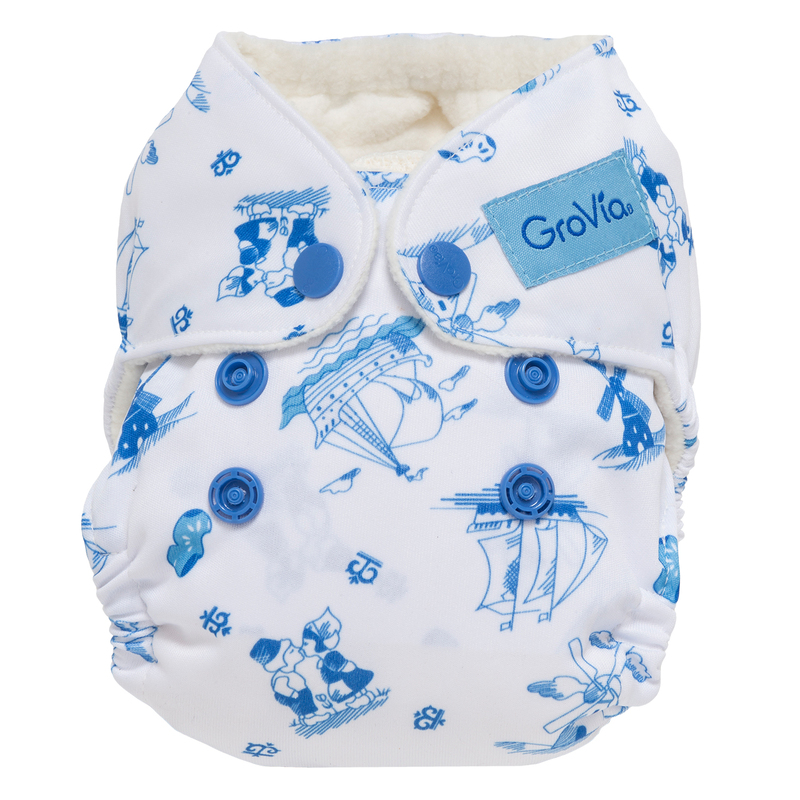 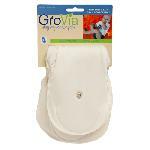 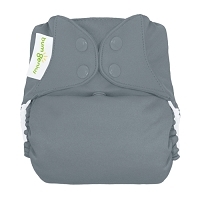 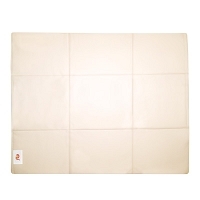 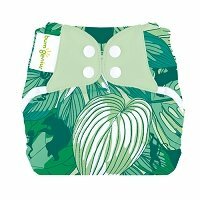 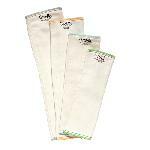 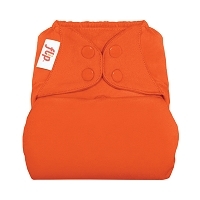 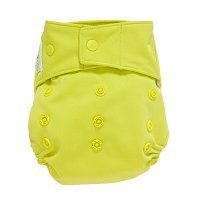 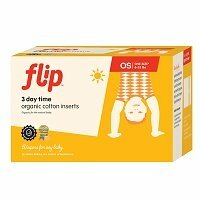 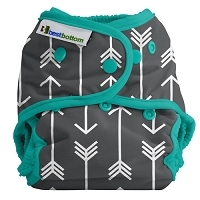 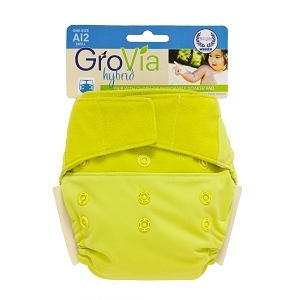 To find out more about each different type of cloth diaper or ecosposable, click on the category for a brief description. 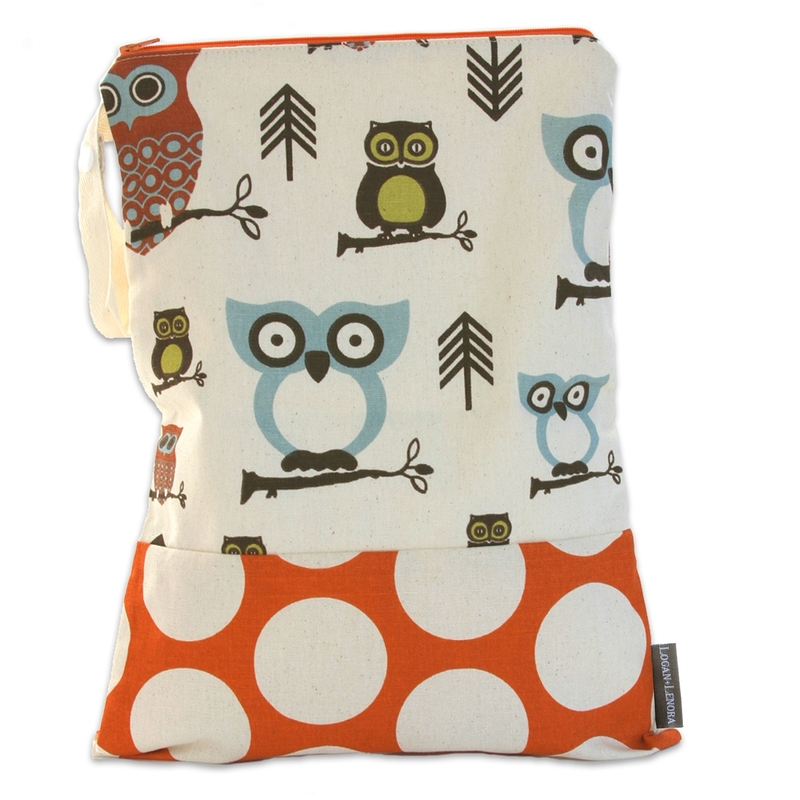 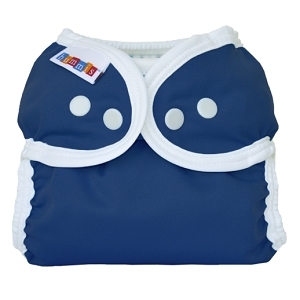 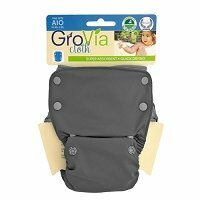 Learn about cloth diapers and eco-friendly disposable options here!